Did you leave your last job on less-than-best of terms? It's unfortunate, but often a job isn't always a match between you and a company. Will it hurt your chances of getting that next job? Maybe. The best thing you can do is own it. When asked by a potential employer about why you left a position, explain the circumstances which led to your leaving, and take responsibility for your own part in it. The employer will likely appreciate the honesty. They may still wish to validate your story, but you've saved them and you from any potential surprises. And you have the opportunity to find a better fit. 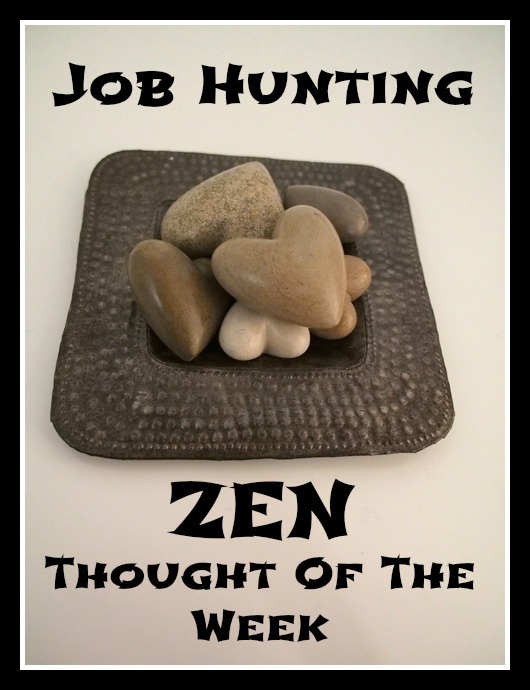 Newer PostThree Weekly Easy Peasy Lemon Squeezy Job Hunting Tips – October 5, 2015 - The Job Fair Edition!